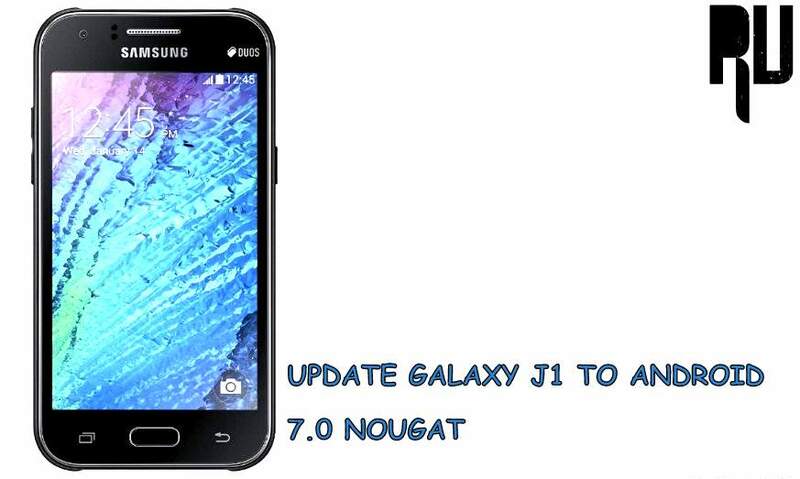 Do you want to Update samsung galaxy j1 to android 7.0 nougat ? and want to install nougat 7.0 in galaxy j1 ? if yes then you are at right place . Today we are here with the Nougat update for galaxy j1 . Samsung galaxy j1 is a entry level device that was launched in 2015 February, The smartphone comes with a 4.3inch screen and 217 pixels per inch density. Coming to the processor so there is a speadtrum dual core processor coupled with 2Gb of ram, As the smartphone is a entry level smartphone and also comes with average hardware so it still runs on android 4.4 Kitkat officially and we also dont see any hopes of this smartphone to get official update from the Company . So today in this guide we will show you How to Update galaxy j1 to android nougat 7.0 . Android 7.0 nougat is the latest android version launched some months ago, The new android version comes with many new features like the multiwindow, ram manager, battery manager and a lot features are included in the new os . 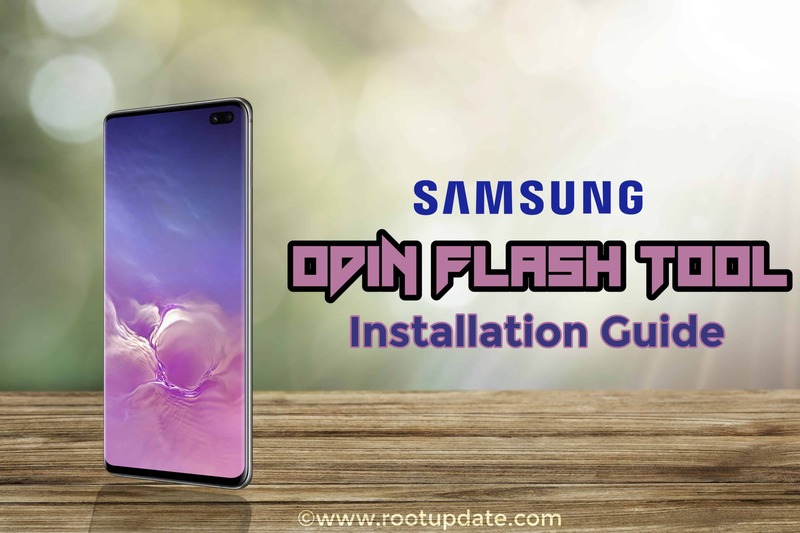 This guide is only for Samsung galaxy J1, However if you want to try this on any other smartphone you can try Method Number 1 . Make sure there is more then 65% battery in your smartphone . Make sure there is more then 500 Mb space in your smartphone . Your device should have active internet connection to Download and check for the updates . First of all Go to Settings of your smartphone . Now You will See About Phone option . Just tap on that . Now you will See system Updates option . Now you will See Check for updates option . Now The smartphone will start checking for updates . Once the update is available for your device you will get a notification ” Update is available to download ” . Now just tap on Download the update . Once the download is complete tap on Reboot and install . Thats All !!! You have successfully updated Galaxy j1 to android 7.0 Nougat i hope you liked our guide . How to Update Samsung Galaxy J1 to Android 6.0 Marshmallow . First of all Download Lineage os rom for Galaxy J1 . 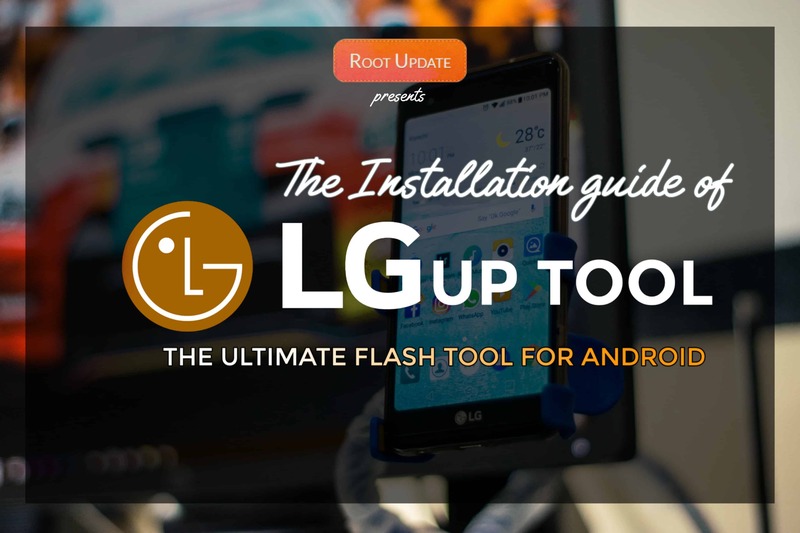 DOWNLOAD GAPPS 7.0 FOR LINEAGE OS ROM. Now Copy the rom in the root of sd card . Now turn off your device . Now you have to Boot your galaxy j1 in recovery mode . 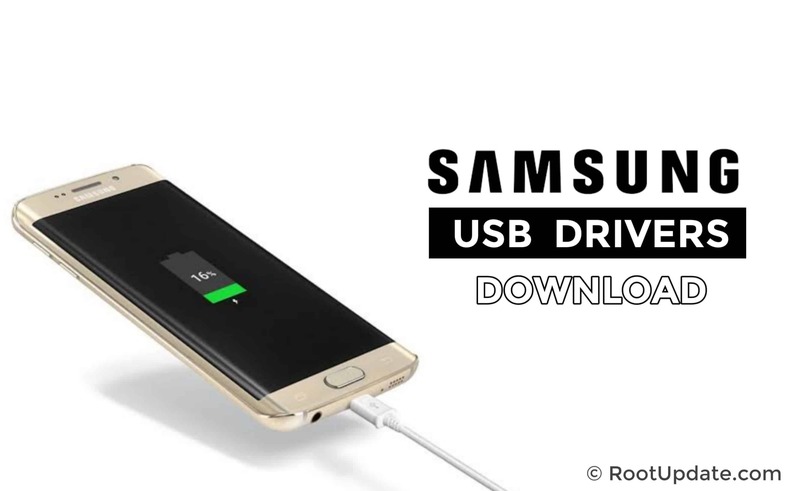 To boot Galaxy J1 in recovery mode you have to Hold and press Volume up + Power + Home button together . Dont release the keys until the smartphone enters in recovery mode . Now you will see many options . Just tap on Wipe Data / Factory reset . Wipe Dalvik cache and cache partition . Now tap on install . Now choose the Update.zip file . Thats all !!! You have successfully Installed lineage os rom in galaxy j1 . How to Install Lineage os on any android phone.